Kelly+Partners is a specialist chartered accounting network established in 2006 to provide a better service to private clients, private businesses and their owners, and Families. 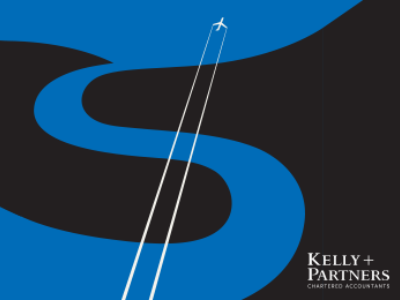 The Kelly+Partners network has grown strongly as a result of the unique vision of its founders – a cohesive team of chartered accountants who are intensely focused on helping our clients manage their entire financial universe and solve their business issues. 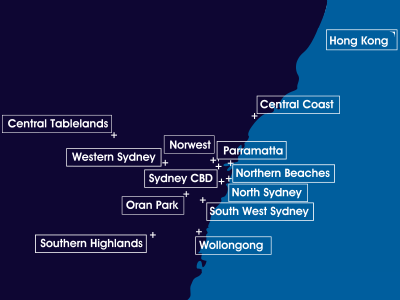 Growing from two greenfield offices in North Sydney and the Central Coast, Kelly+Partners now consists of 22 operating businesses across 12 locations in Greater Sydney, plus Hong Kong, Auckland and Melbourne from 1 July 2018. 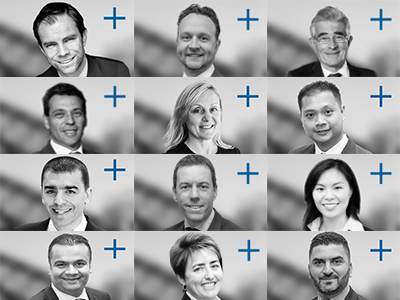 In total, we have a team of almost 200 people, including 40 operating partners, who service over 5,300 SME clients. Over the past 11 years, Kelly+Partners has partnered with numerous accounting firms and built many greenfield offices in order to create the existing network. 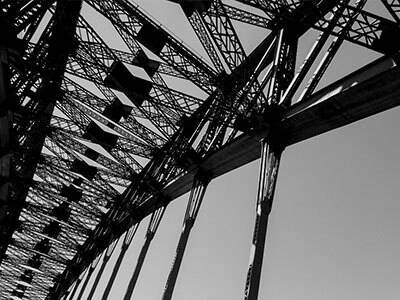 Our proven ownership and operational structure is unique in the Australian accounting market. All offices contain on-the-ground Client Directors who are “owner-drivers” of their respective business in long-term partnership with the Kelly+Partners group. 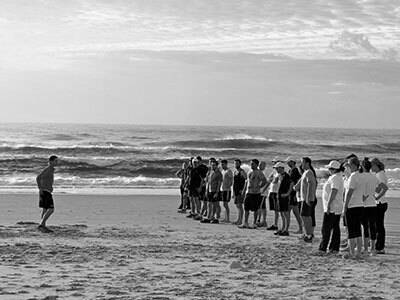 working together as a team, both internally and with our clients. 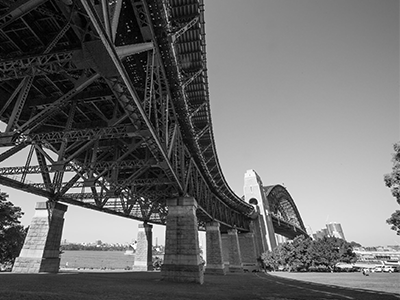 Founded in 2006, Kelly+Partners started life in North Sydney. Over the years Kelly+Partners has become well known for embracing change. Our forward-thinking, innovative attitude is designed to offer professional, efficient service on a more friendly level. We embrace change and are constantly challenging tradition because we have a strong desire to improve the way our industry operates. 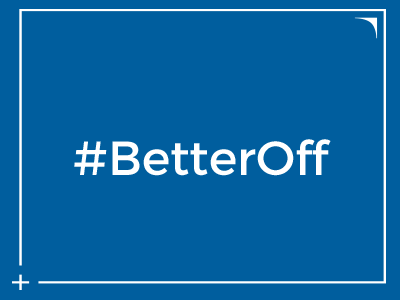 We do business differently to make our people and clients 'better off'. 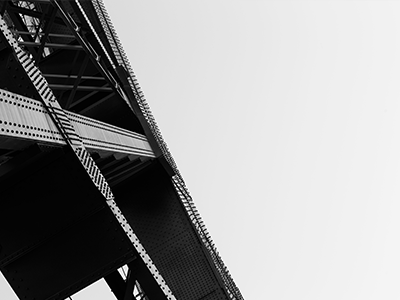 Kelly+Partners has been developed with deep thought and determined action from enduring principles in order to build a business that can last for the long term. Our purpose goes beyond what we sell. We’re using our reach to be a positive force. For our customers. Our people. Our communities. 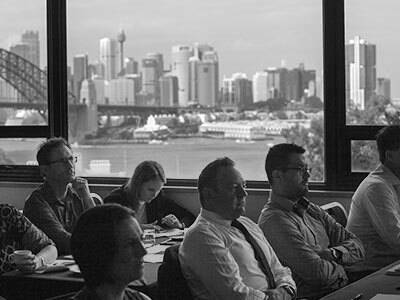 The Australian accounting market, in terms of value and volume is concentrated in the major capital cities of Sydney and Melbourne in the south-east of the country. 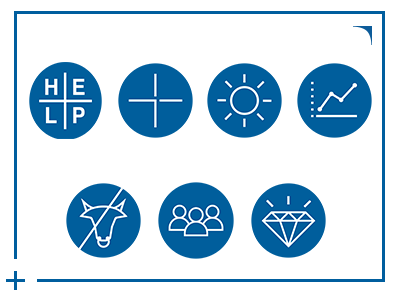 Kelly+Partners strategic focus is to help private business owners be 'better off' through the use of our financial advice system. 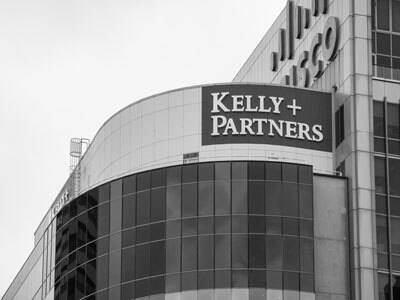 Kelly+Partners operates across 13 offices with 44 owner directors. The Kelly+Partners brand has been supported by significant levels of expenditure on brand and customer marketing communications programs over the past 10 years. Learn more. We are a service business and recognise that our people are key to our success. We are not just passionate about training people in how to help clients financially, we are passionate about people development, both personally and professionally, confident that great people make the greatest professionals. Learn more. We provide intensive and continual training for all our employees across all levels of the company. 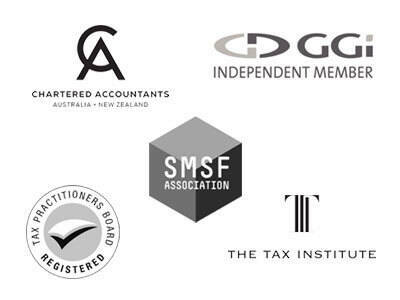 Kelly+Partners is a member of the following professional bodies. These memberships provides our clients with an assurance that they will receive the highest level of technical excellence and customer service. The Kelly+Partners brand presence is growing across Sydney with 22 branded Mini Coopers, Kelly+Partners building sign atop the head office and a industry-leading website and app. Learn more. 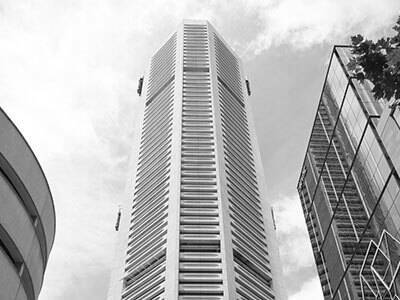 Kelly+Partners presently has 13 offices across New South Wales and an international office in Hong Kong. 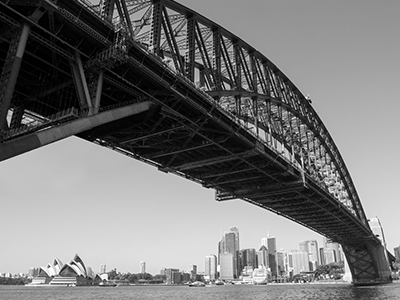 Our North Sydney headquarters houses the leading professional management team for accounting firms, providing a vital support service to enable our accountants to focus on what they do best. 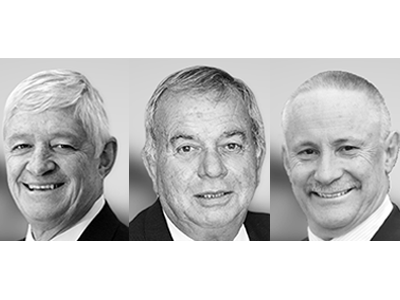 The Kelly+Partners Emeritus Program was founded to highlight the contributions directors have made to the growth and success of the company over their career. Meet our Director Emeritus.